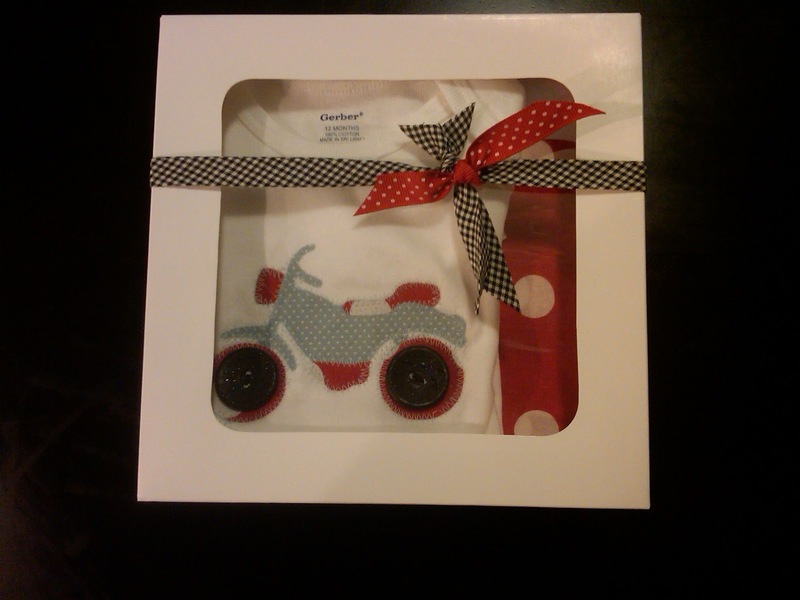 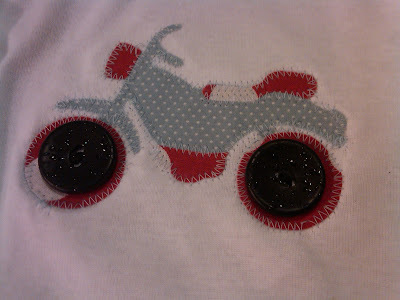 made for a motorcycle-themed baby shower. 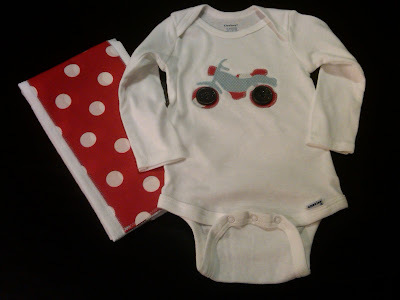 Here is the matching onesie and burp cloth. It even has wheels (the buttons were perfect)! 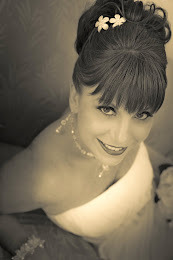 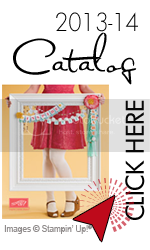 Email me and let me help plan your event!